Interbrand, the brand value management firm, has positioned Corona in 85th place within the Top 100 Best Global Brands 2010 Rankings. 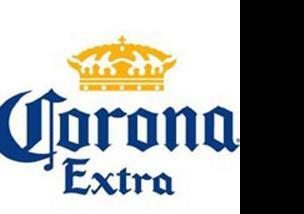 The value of Corona brand is estimated in 3.847 billion US Dollars. 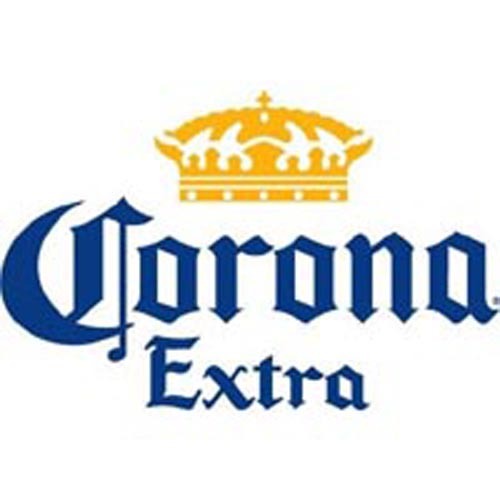 Corona is located 8 positions ahead of its closest beer competitor, Heineken; and exceeds global brands such as Starbucks, Ferrari, Smirnoff, Johnnie Walker, Campbell´s and Burberry. Due to more transparency about its performance this year, Corona, the number one selling beer in Mexico and fourth best-selling beer in the world, debuts on our ranking. Corona does an excellent job communicating its “live in the moment” philosophy through visual cues: the token lime wedge and beach scene. This is even extended to its social media efforts, which include an interactive website with “photoslices” for customers to create their own piece of Corona. However, Corona’s positioning is so strong that it also means the brand is more appealing to customers during the summer and does not come to mind on all occasions. Additionally, the arrival of Bud Light Lime, particularly in the U.S. where it has a lower price point, poses new competition for the brand, even as it grows in new markets like Australia and New Zealand, where it is now available on tap.